Besides saving your leftovers and prepping your baking sheet, what else can you do with aluminum foil? 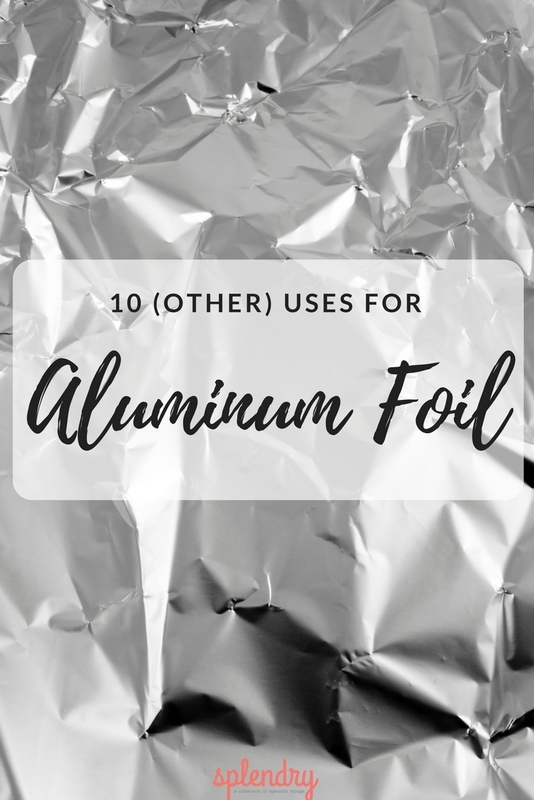 It turns out there are a lot of aluminum foil uses you might not have thought of! 1. Protect pie crust by wrapping the edges of a pie with a foil ring. The crust will still bake, just not burn! 2. Instead of tossing cooking grease out in your yard, cover a bowl with foil and drain your grease into the bowl. Once it solidifies, wrap the grease up and toss in the trash! 3. Use foil to scrub dishes, works especially well on glass casserole/baking dishes! 4. Wrap doorknobs, handles and drawer pulls with foil to protect them when painting. 5. Shape foil into a funnel and cut a hole in bottom. Transfer things like salad dressings into pretty containers easily! 6. Have a loose battery spring? Fold up a small piece of foil and stuff under the coil to hold in place. 7. Just add water to foil and use to get rust off of metal on things like shower curtain rods, faucets, and car bumpers. 8. Line a pan with aluminum foil (shiny side up), fill with water and add baking soda. Drop in tarnished silverware for easy and quick cleaning. 9. Remove wrinkles from clothing that can’t take direct heat (things like silk or wool) by placing foil on the ironing board under the clothing. Hold the iron several inches above the cloth. The wet heat will transfer from the bottom of the foil and remove wrinkles. 10. 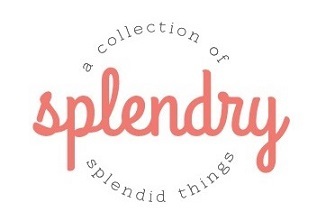 A small glass bowl with water, clothing detergent and a piece of aluminum foil can bring shine back to jewelry. Have another use for aluminum foil? Tell us!